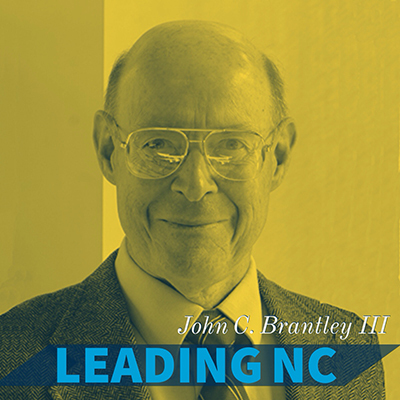 Leading North Carolina is series highlighting the Research Triangle Foundation’s Board of Directors. Bridgette A. Lacy has interviewed each member of the board, and we will be posting her profiles in an effort to give readers an insider’s view of the people helping to guide decisions impacting the future of RTP – and North Carolina. Each board member has a unique background that effects their perspective on how we should redevelop RTP in order to be better positioned for tomorrow’s workers. We are thankful for their time, their wisdom and their willingness to continue working with our team on this journey.